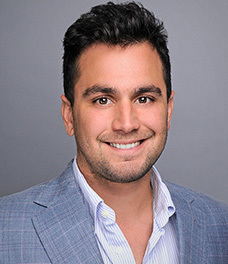 Jacob Friedland is a Marketing and Business Development Manager for Thomas D. Wood and Company. Prior to joining TD Wood, Jacob was a sale an operating team member at Unity Jets, a boutique private travel firm. Jacob graduated from the University of Florida in Gainesville, Florida in 2014 with a Bachelor of Science in Sport Management.